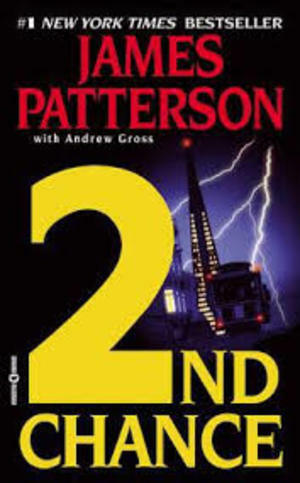 The second book in James Patterson's Women's Murder Club series, about a string of hate crime killings that turn out to be much more, was as great as the first! Things never resolve the way you think their going to, keeping you guessing up to the very last page! I read nearly the entire book in one night, I was so anxious to find out how it turned out. Looking forward to Book Three!